The members of our highly skilled, personable and close-knit team have been handpicked, not just for their collective technical ability, but also for their individual attitude, drive, tenacity and flexibility. Our teams have unrivalled product and industry knowledge and a service orientated focus. G&P employees work to the highest standards of professionalism and discretion; ensuring exemplary on-site conduct and that Client confidentially is stringently observed, at all times. We have established an enviable competency framework to enhance the recruitment, training and performance management of our personnel which is underpinned by our use of Thomas International testing. Dino founded the G&P Group and has built the company up to where it is today. Dino remains as the sole owner of G&P. 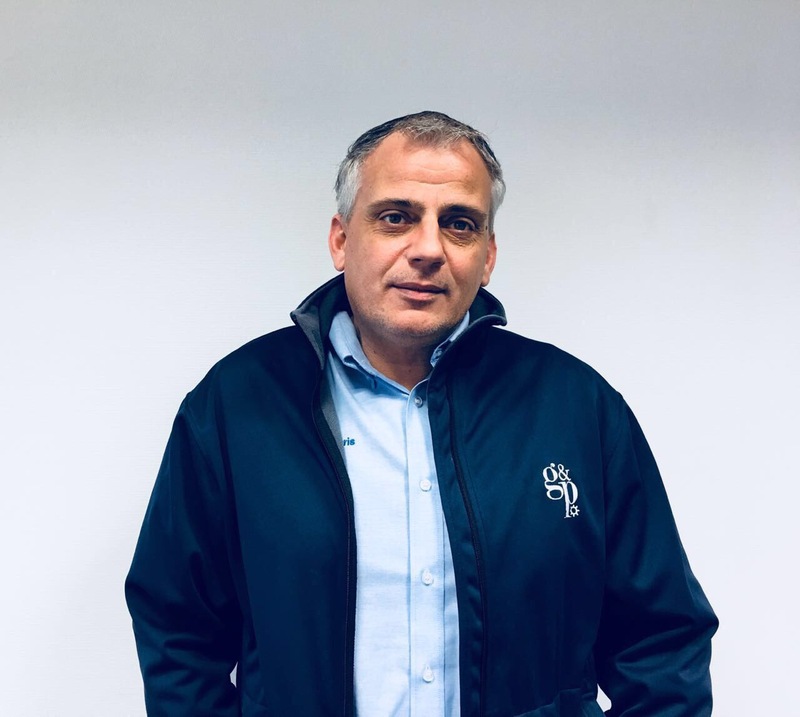 Mick has joined G&P as UK General Manager, Mick holds 30 years’ automotive experience working for prestigious automotive OE’s in Quality, Project & Programme Management, Manufacturing Engineering and Supplier Development. 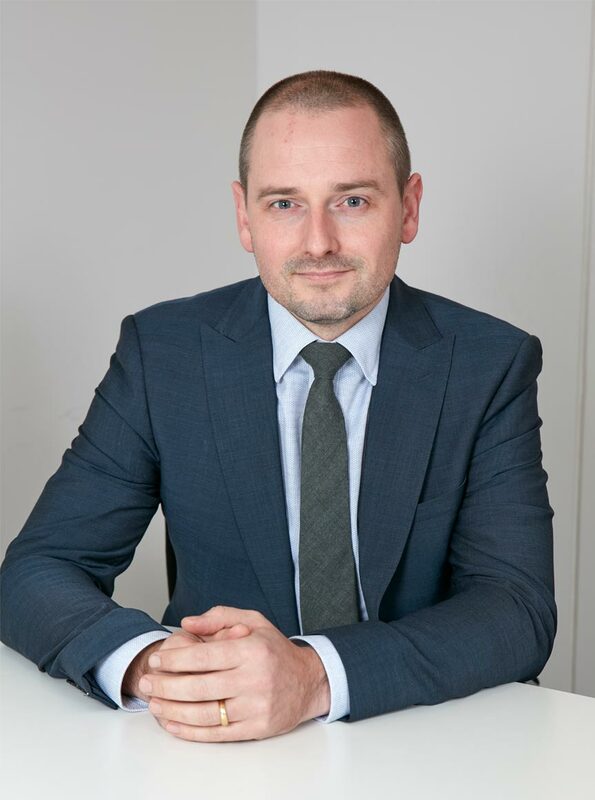 Julian joined G&P in January 2015, having previously been Managing Director for one of the world’s leading Automotive Suppliers. 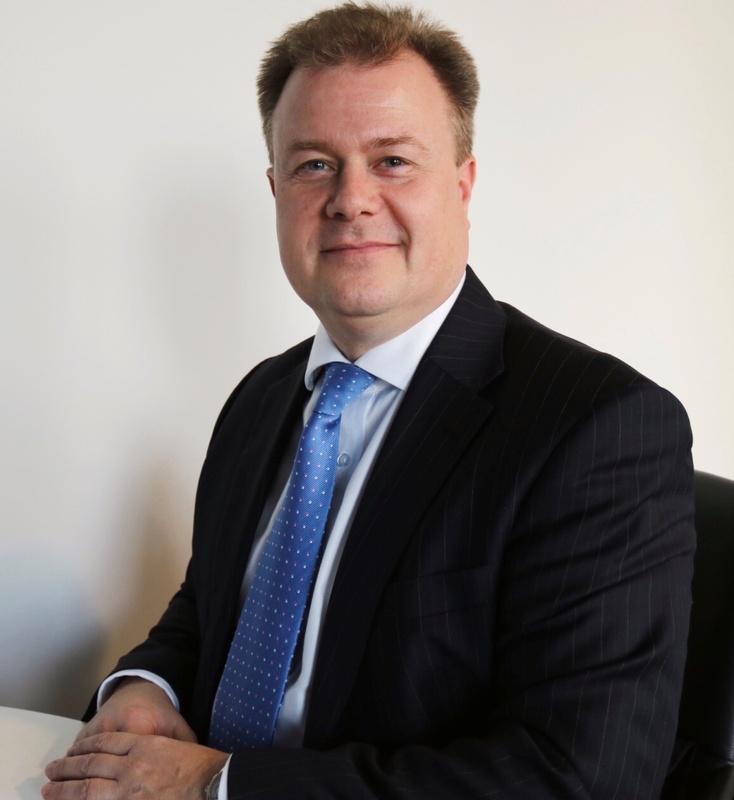 At G&P, Julian is responsible for all UK Operations. 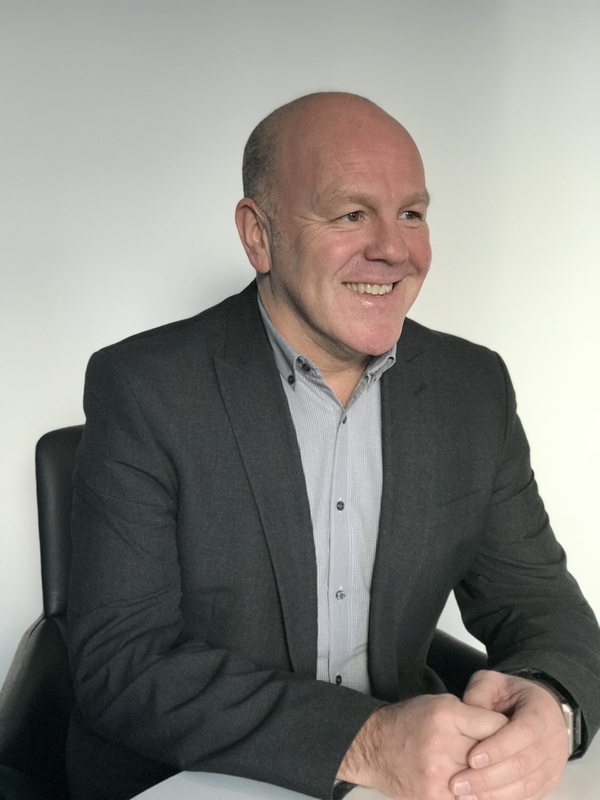 Stuart is responsible for the strategic direction of our human resources across the Group and overseas our international network of local, in country HR and recruitment teams. Stuart has over 20 years’ of recruitment experience. 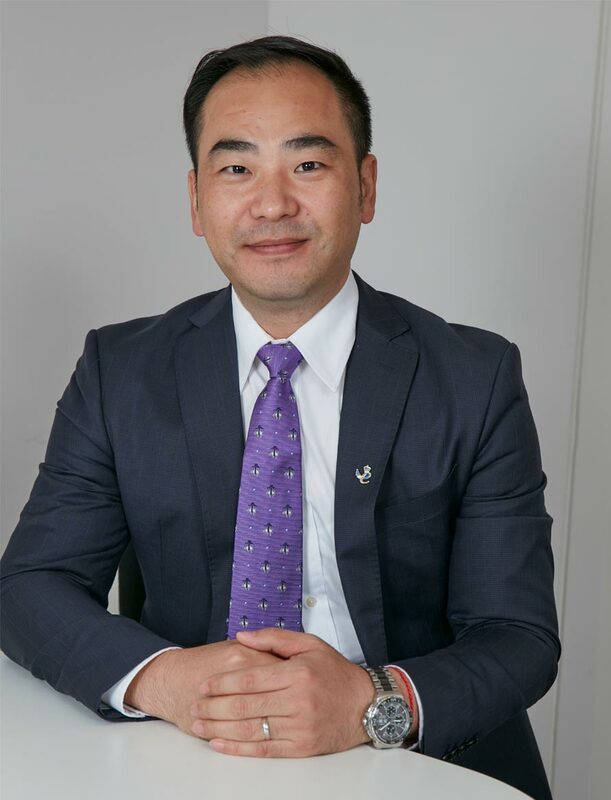 He is also the Managing Director of the Group’s recruitment agency Vivate. Stephen, an IMechE Chartered Engineer, joined G&P in September 2017 having held a number of international and senior positions in aerospace OEMs, including Assistant Chief Engineer at Rolls-Royce Civil Engines. 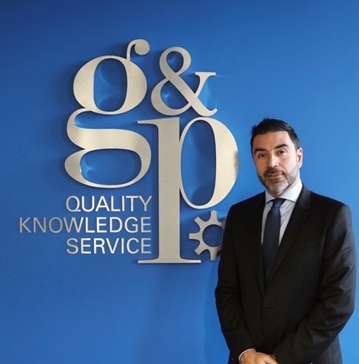 Pavlos is responsible for ensuring consistently high levels of quality and service across the G&P German Operations. Gordon joined G&P in January 2016, having had over 10 years of experience in the automotive industry. 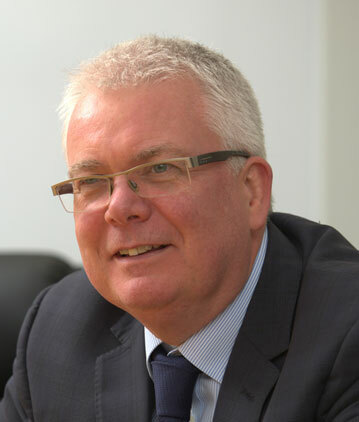 At G&P, Gordon is responsible for operations and business development in China. 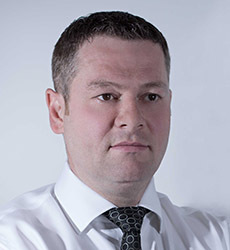 Jan Kuchynka joined G&P in 2007 as Technical Manager, having previously held numerous Quality positions for Automotive Suppliers. 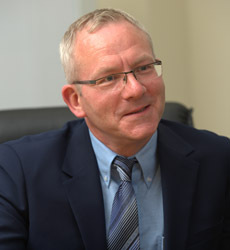 Jan has contributed to the growth of G&P in Eastern Europe and is today the General Manager of Czech. 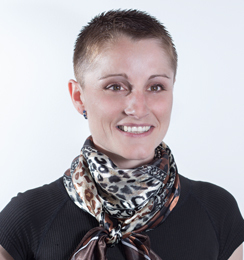 Leona has been a part of the G&P team for 10 years and is responsible for the Administration function in G&P's Eastern European countries. 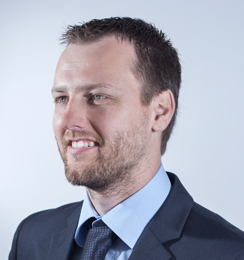 David is responsible for the Slovakian Operations for G&P, his focused approach ensures high customer satisfaction. 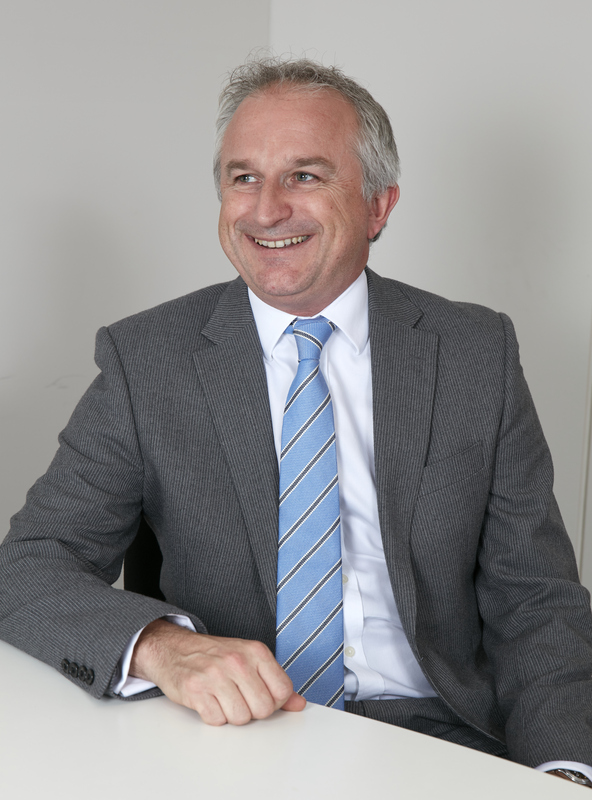 Jeff has extensive experience across all manufacturing industries and unites the sales efforts within the UK and Group. 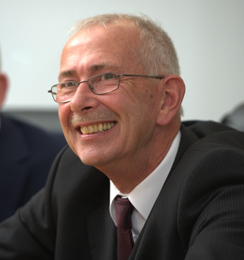 Colin is responsible for ensuring consistently high levels of quality and service across the G&P UK Operations. 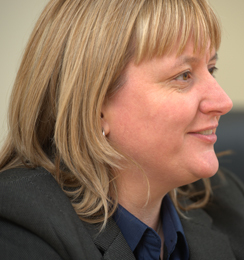 Dawn has been with G&P since 2008 and is responsible for all Finance activities within Europe. G&P is always on the look-out for like-minded, talented and motivated candidates to help us maintain the highest possible levels of service and Client satisfaction. Our employees are highly valued and we consider them to be the foundation of our success. We provide opportunities for a high level of professional development and advancement, as well as a competitive total compensation package. The G&P Group is on a path to considerable growth and we are renowned in the industry for our best-in-class, client-centric service and support. If you feel you have something to add to the team, then please get in touch. Vivate Recruitment Ltd is a part of the G&P Group and was founded to ensure that G&P continues to have access to the best talent and skills, as it delivers its managed services to customers across a variety of industries. As a result, Vivate has become a specialist in the technical recruitment domain, we now offer this service to our Clients as part of our commitment to meeting their total resourcing needs. Vivate has a successful track record of supplying employees who have the right knowledge and experience to add value and impetus to your business growth momentum; providing you with a real return on investment. We provide best-in-class recruitment services to our Clients and currently have over four hundred assignments, filled daily, that provide the foundations for successful delivery of the solutions requested by our Clients.